Top five picks in the NFL Draft: What positions are most popular? 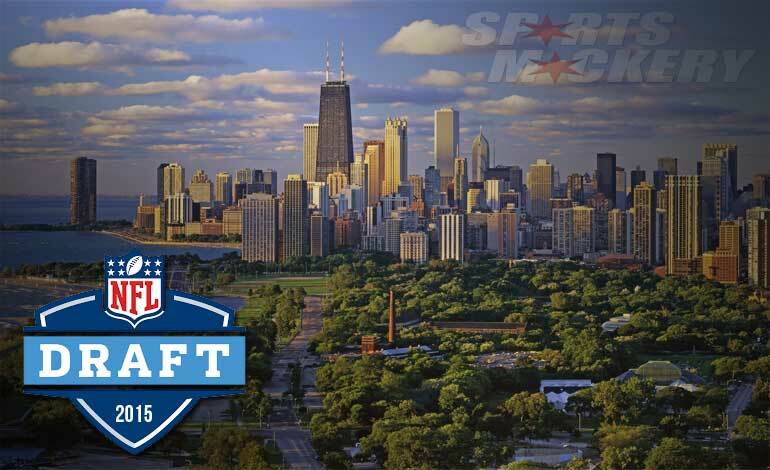 The NFL Draft will be held tonight in Chicago. There are a multitude of questions surrounding this draft, including who will be picked number one and what will each team do to fill their immediate on-field needs. Let’s take a look at the first five picks of the draft over the past 15 years. Were more offensive players selected? What specific position has been selected most in the top five since 2000? Which position has not had a player picked in the top five in the last 15 years? Here’s a snapshot answer to some of those questions. These stats reflect the first five players chosen in each of the last 15 years of the draft, a total of 75 players. * Of the 75 players chosen 1-5 from 2000-2014, 49 were offensive players, 26 were defensive players. * Of the 49 offensive players, the by-position breakdown: quarterbacks, 17; offensive linemen, 15, wide receivers, 9, running backs, 8, tight ends, 0. * Of the 26 defensive players, the by-position breakdown: defensive ends, 10; defensive tackles, 6, linebackers, 5, defensive backs, 5. Here’s another interesting stat to ponder with the NFL Draft taking place tonight. Did you know that of the 80 NFL players who have started 200 or more games in the league that only 13 of them were selected as one of the first five picks in the first round? The 13 are: Bruce Smith, Peyton manning, Junior Seau, Charles Woodson, John Elway, Reggie White, Justin Smith, Vinny Testaverde, Chris Doleman, Irving Fryar, Cornelius Bennett, Too Tall Jones and Julius Peppers. Of those 80, there are six players who were never drafted: Casey Wiegmann, Jeff Saturday, Warren Moon, Eugene Robinson, London Fletchher and Mick Tingelhoff.